If you don’t have the furniture that best compliments your home so that it’s dressed to impress, renting some can be a convenient option. Also, if the house that you are selling is completely vacant, renting furniture might not only be convenient, but the smartest move. Before getting started on the selection process, take into account what you have at home. Storing away worn or dingy items is strongly recommended. Even just removing an old coffee table or couch can brighten up the space. After you have done your best to comb through your house to rearrange or clear out furniture in each room, you can reassess to figure out whether or not you could use a few more pieces. Whatever money you carefully spend on obtaining furniture will pay off when the home sells. Much of the time, some renting is required to really create the effect you want, and even staging experts hired by homeowners resort to renting when in need of furniture. How does one rent furniture? Furniture rental companies. We don’t often hear about these types of companies unless we’re looking for them. Churchill Furniture Rental, Cort Furniture Rental, Brook Furniture Rental and AFR Furniture Rental are big names in the business. These and other rental companies normally provide the furniture, the trucks, and the man-power to get it to its destination. The only downside is that they also normally require a three-month minimum rental period. Of course, if you happen to sell your home sooner, you’re not out any extra money for returning the furniture early. Thrift shops or antique shops. If you have any of these in your area, you might consider asking to rent larger pieces of furniture. You will not always be successful at this, but if you find something that would fit your needs, it doesn’t hurt to ask. Instead of renting furniture, some experts suggest using cardboard furniture for a comparatively lower cost. You can dress it up as standard furniture without anyone necessarily seeing the difference. A lot of this furniture is durable enough to be sat upon, however, so that’s also a plus. Whichever furniture option you choose, make sure that it is indeed the best for your particular situation and that it will bring you the greatest return on investment by either selling the house more quickly than expected, or selling for a higher price. Let’s talk a bit about budget. When exploring staging options, it’s possible to become overwhelmed by the price tag of renting furniture. The great news is that by taking the time to re-evaluate and rearrange your current possessions, you will find that you may not have to rent much - if any - furniture at all. This can save you money. Re-establish boundaries. If your living room is also the playroom, the toys need to go into hibernation. No one enjoys seeing colorful dolls and cars all over the floor – except the children, of course. Do you golf in your hallway? Pack up the putting green. Polishing. Do a deep and thorough cleaning of every single room, and pay attention to the smallest details. When was the last time that you polished the wood or washed the windows? It’s time to do it now. Even the toilet should shine. Don’t forget the ceiling fans with their dusty blades. Put away memories. It might be difficult to do if you are staying in the house until it sells, but it is now time to take down all of your family photos, certificates, sports banners, and anything else that has a personal touch. You want the potential buyers to see the house as an immediate home for them, not to have them subconsciously weighed down with the need to clear the house of all your belongings. Fresh air. There are those people who love to open the windows every morning to let the breeze rush through, and then there are those people who couldn’t be paid to open the windows. Well, it’s time to think seriously about getting paid by potential buyers. If you never allow fresh air to blow through your home, then it has most likely developed an unappealing odor. Open up! 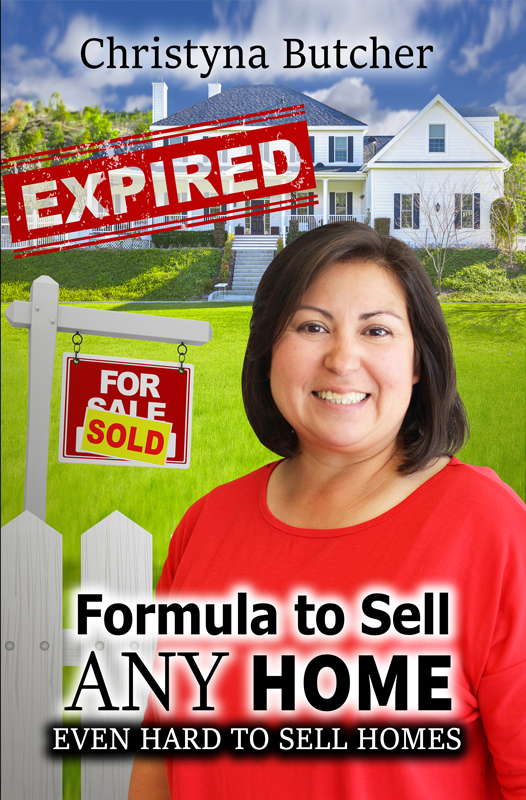 Step back and look at your house with the eyes of a potential buyer who has never entered through the door. Do a walk-around on the outside, and then go slowly through the house to see what can be cleared away or scrubbed down. All of this might take some time, but it will save you money whether you are hiring a staging expert or doing it yourself. Pinterest has become a great online resource for learning how to improve your living space through creative projects such as using picture frames to create attractive wall molding. Brighten it up. Do you have a sad paint color in any or all rooms? Is the house monochromatic? Consider re-painting rooms according to their purpose, such as using soft neutrals like mild yellows or creams that set off a glow when the sun shines in the dining room. Add an accent wall in the living room by choosing a complementary color such as a calming sage green or a deep red against taupe walls. Whatever you do, make the home welcoming. New clothes. What would happen if you wore the same shirt – without washing it - every day for a week? It’s time to re-dress the windows and sofas. Updating the window coverings to compliment the paint color and re-covering or purchasing new accent sofa pillows that pop can create a quick upgrade to your home. Also, make sure to update your bathroom collection with clean and bright towels and bathmats. Bring it to life. Consider strategically adding a fresh plant or vase of flowers to the different rooms throughout the home. The keyword is strategically. This does not mean adding a floor plant in every corner and putting a vase of flowers on every surface. Also, be smart! You want to be careful to avoid flowers with heavy pollen such as lilies to discourage any allergic reactions among potential buyers. Slow things down. Adding lightly-scented candles here and there and lighting them when showing the home will create a calmer atmosphere. Again, be careful to avoid heavy scents that encourage sneezing or instant headaches. Recommended scents are cinnamon, vanilla, pine, and citrus. Play music. Have you ever taken the time to notice the varying differences in music choices among the stores that you visit? A very low background hum of classical music will add a level of sophistication to your home, releasing extra endorphins within the bodies of your potential buyers, and providing them with a sense of wealth as they stroll through the beautifully-arranged home. 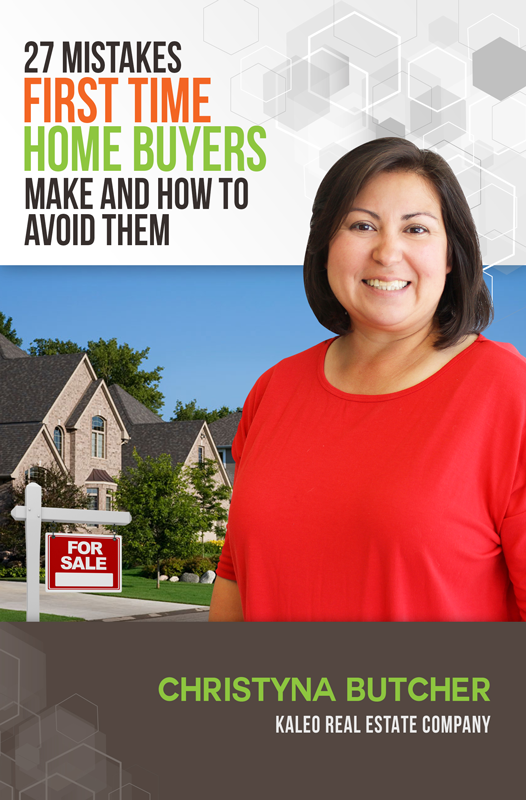 Time is the most common denominator among homeowners during the home-selling process. To conserve as much time for yourself as possible, you will want to delegate as many tasks as you can so that you will be free to focus on other important aspects of your move. A professional home stager could be a real lifesaver. 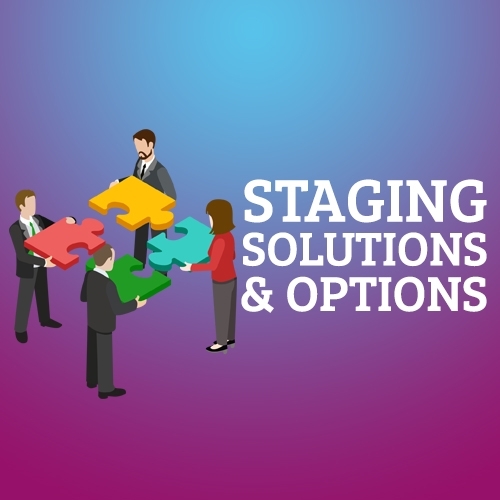 Staging experts often have acquired valuable experience that they can pass on to your home to increase its salability. The staging professional or firm will create a theme in each room to compliment the layout, bring in the furniture and home décor needed to complete the themes throughout the house, and give you tips to use when showing the house such as what kind of fresh flowers to buy or scented candles to burn. You might also consider that a staging expert or firm will make sure to provide the manpower needed to do the heavy lifting and moving of furniture throughout the house, and if any damage happens in the process, the stager covers the cost of repairs. On the other hand, staging the home yourself could not only save you money, but could also allow you to put more of your own personality into the theme. Having lived in the home yourself, you are more familiar with its pros and cons indoors and outdoors such as the need for more light in a certain room or making sure that the lawn is treated for weeds to keep them from sprouting up overnight. 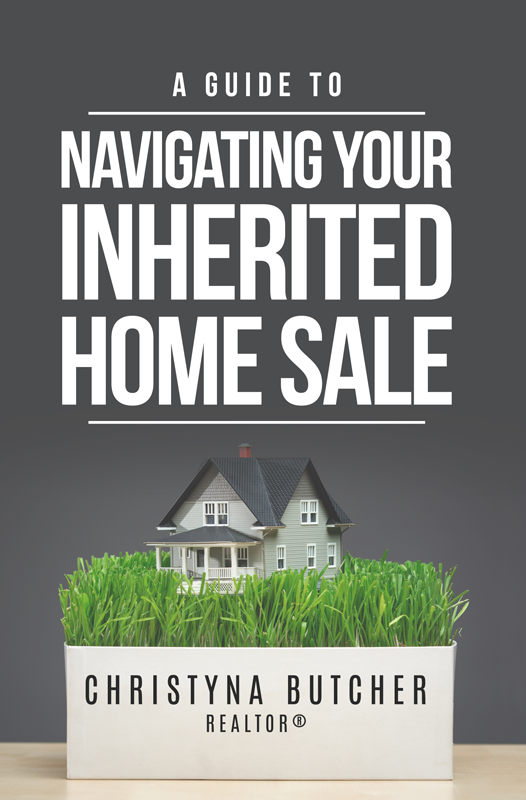 Your goal is to gain the highest return on investment when your house sells. If you believe you can achieve this by staging on your own, then go for it, otherwise, spend the little extra on a professional upfront to reap the benefits at the sale. Ask around. Don’t just select a random name from online and hire the stager. Ask your realtor, other realtors, and friends about their experiences and ask for a referral. Then, interview several pros and select the one who could provide the best value to you. You get what you pay for. If the price tag is low, it’s probable that the quality of service offered will match that price. If your stager is a well-known expert in the field, your price tag will definitely be considerably higher than someone running a summer gig. Can your potential stager provide references and photos of successful past projects? They ask you many questions. Just like a doctor, the staging pro wants as much information from you about your needs as possible. On your part, you also need to ask many questions during the initial consultation to make sure that this is the stager for you. 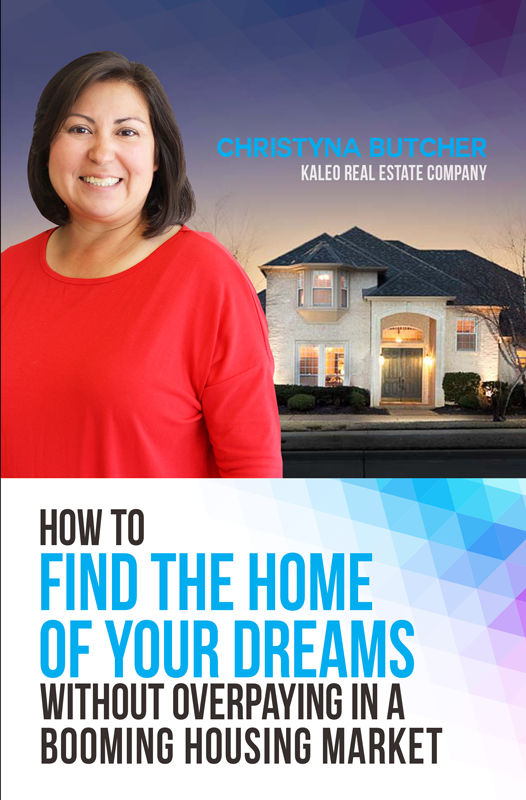 Ask questions like how do they work out their rates, how long they will take, what you could do on your end to keep the costs down, have they staged homes in the past and how many, and whether or not they’ll expect anything from you during the process. They are staging pros. Not realtors. Not bankers. However, they do need to know enough about real estate to ensure that they know what they’re aiming for in increasing a home’s salability. 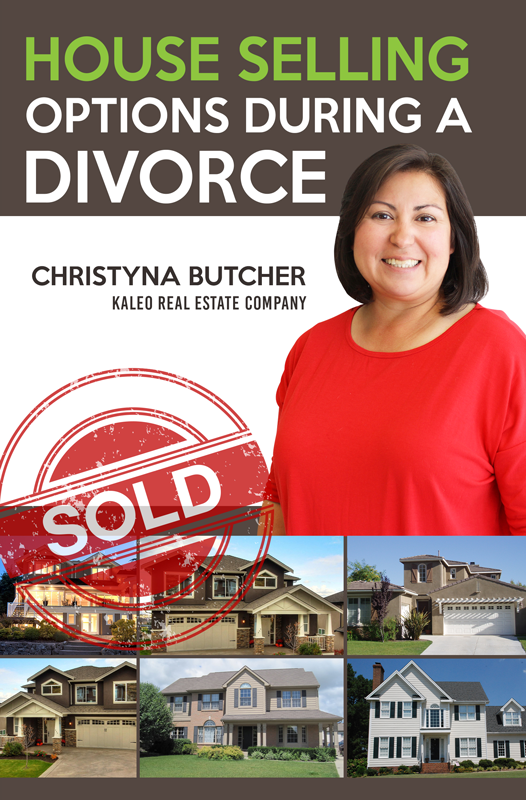 Their job is to make your home as appealing as possible to potential buyers, so they will not (and should not) talk to you about negotiating pricing with those buyers. Be prepared to change your ways. The stager will want you to follow certain guidelines if you will be living in the staged house. This will help keep the rooms in order and ready for viewing. If you won’t be living in the house, it’s going to be much easier to keep the home clean and ready to show. However, make sure to get in and dust regularly. Real staging pros should make you feel confident about the quality of their work. If you have any negative internal reaction during your initial consultation, run in the other direction and find someone you can trust. If you want to sell your home, it’s ultimately your responsibility to make it happen.